The Diamond Cut Holly Ornament is ceramic and detailed with holly. This ornament is approximately 3 1/2 inches. 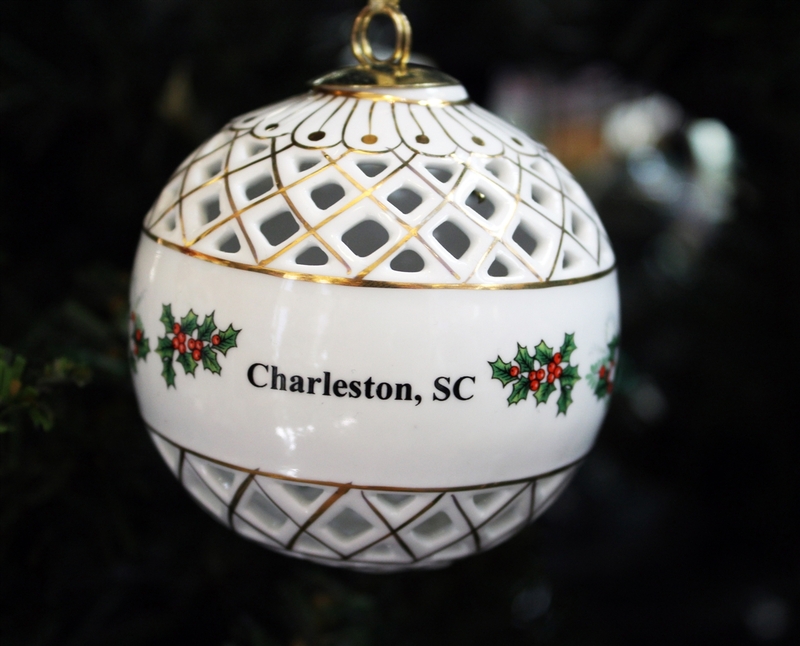 An elegant addition to any tree and great keepsake for your trip to Charleston.